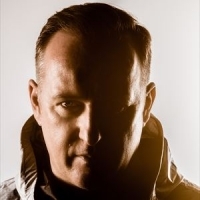 Sasha is a Grammy-nominated Welsh house and progressive-house DJ, producer, remixer and label owner (emFire). He has worked alongside John Digweed throughout most of his career. His style of music is lengthy progressive-techno with sweeping melodies. Key tracks include: "Appolonia" (as BMEX), "Higher Ground", "Be As One" (with Maria Nayler), "Xpander", "Scorchio" (with Darren Emerson), "Wavy Gravy" and "Coma"
He participated in the radio-broadcast of the 500th Essential Mix for BBC Radio 1 in April 2010.